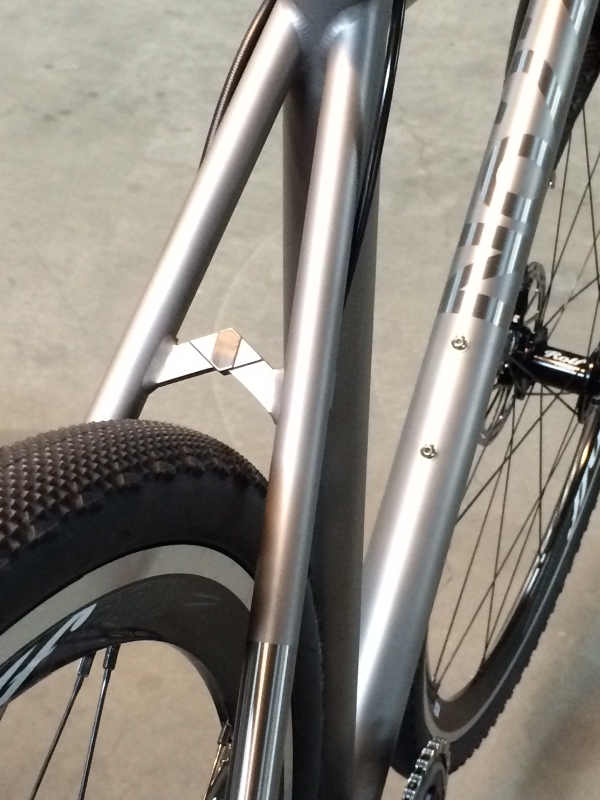 Coming in soon is the long awaited Broken Arrow titanium cyclocross frameset from No22… Pricing is not confirmed but what we can tell you is that just like the Great Divide & Little Wing frames this will be a thing of utter beauty, available with various drivetrain/brake routing options and we will never, ever build one with those damn fugly wheels! Call to pre-order or discuss build options. 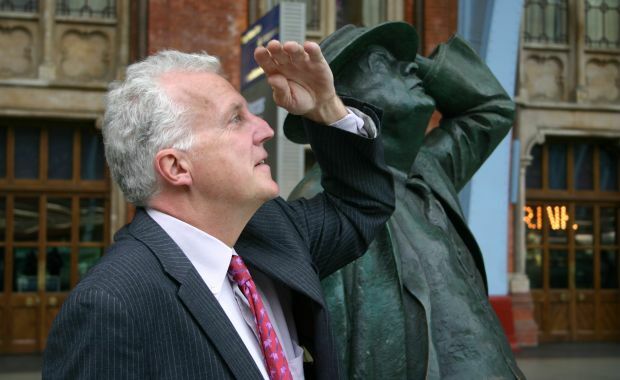 Sustrans will be holding a fundraising event on the 9th October… An evening with the UK’s foremost transport expert Christian Wolmar. It’s that time of year again when we clearout stock ready for next years shiny stuff… Up for grabs this time are 2014 Reynolds wheels. We have very limited stocks at these silly prices (cheapest prices on the web if Googles right)… get’em while they’re hot! 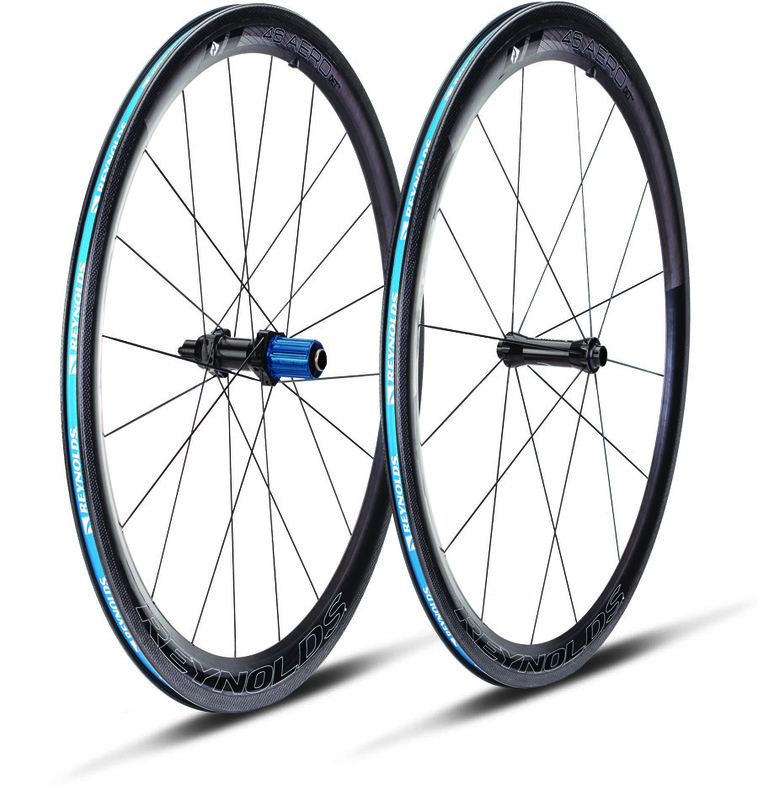 Aero 46 2014 carbon clincher wheelset – was £2000 now £1600! Laugh in the face of cross winds with these true everyday aero wheels… Wide section DET™ rim profile for an unsurpassed combination of speed & stability. Call us now to reserve! We’re having a bit of a blow-out to make way for some new winter kit. We have a few sizes/colours left in various products from the award winning Equipe range. Grab a bargain with up to 30% off all Equipe stock products – including jackets, bibs and arm & leg warmers! Jump through to see a few highlights! A truly inspiring story and worthy of every penny you can give… Help the one-legged Alem fulfil his dream of riding in Rio 2016. Hit the logo to jump through to the Kriticalmass project page and get the full story. Raleigh have just launched their 2015 Rider Support Programme… If you think you have what it takes drop them a line!